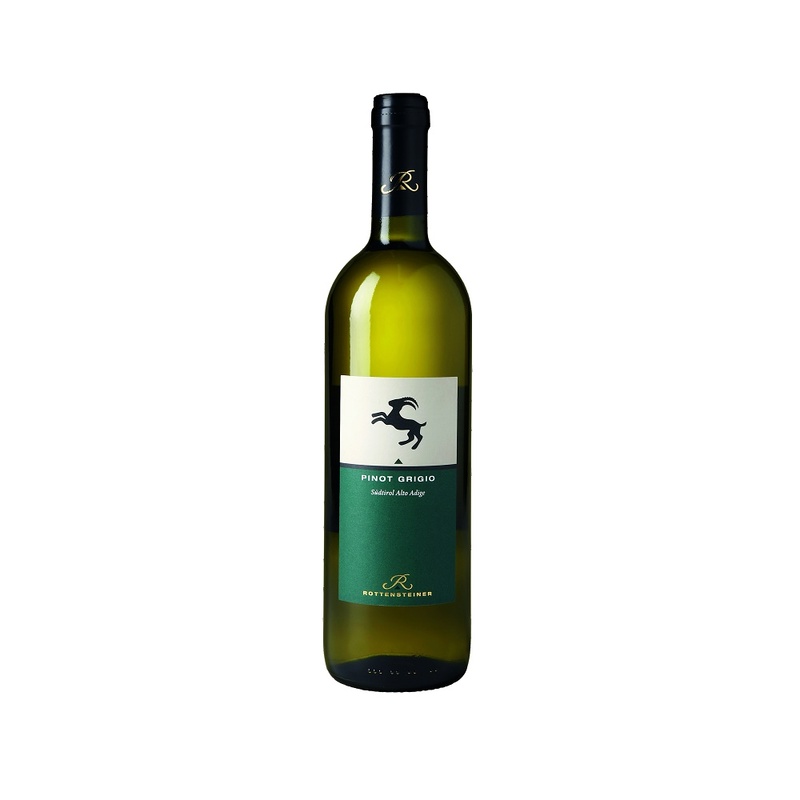 Our Pinot Grigio grows in Branzollo and Frangarto, two villages in the South of Bolzano. Pinot Grigio (Pinot Gris) has in the meantime become the most widespread white grape variety in South Tyrol. 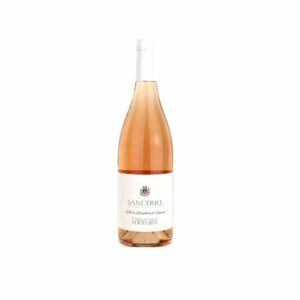 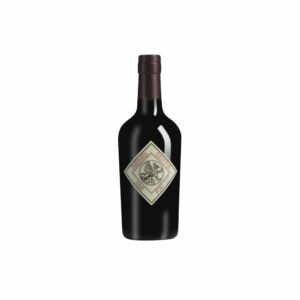 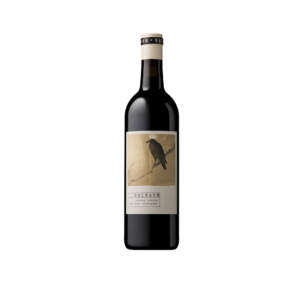 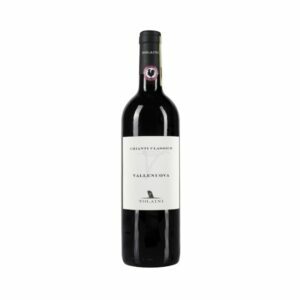 This grape delivers complex wines, with intense color and banana, flower and herbal notes.